Pros: They were local. They gave out references of familes who had a good experience. Cons: Very unprofessional and did not communicate at all. When we called after months of no information to get an update, they informed us that we were bothering them and there were more important things that needed to be taken care of. We would every now and then during our waiting period ask if we needed to do anything or if anything needed to be updated (fingerprints, homestudy) and they always said we were OK and everything was fine. I looked through our paperwork and realized our fingerprints were going to expire in the next few months and had to contact them to see how to renew them. They told us that moving to a different house/town would not be a problem and we might need to do an update. Immigrations sent us a letter informing us that we had 30 days to submit an updated homestudy because we had moved. Our agency said they did not know why we got this letter and had never heard of this. Regardless, they needed to do our update. They gave us a price and then said they could maybe discount the price. Later they said the original price was the discounted price. They also gave us trouble scheduling the update visit and made it seem like they were doing us a favor by getting it all done in the 30 days. We later found out that had they told us that moving would cause us to do an update, we would have had months to get it done at our leisure and could have also budgeted for the extra costs. After we passed court and were waiting to hear when our embassy date was so we could book plane tickets for travel, they called and told us that the placing agency they work with had our embassy date but would not tell us until they recieved a large payment. This payment was on our fee schedule but did not say it was due until we traveled. It was explained that this was a new rule, but this was the first time we were informed. They also made it seem like we were somehow supposed to know this when it is their job to tell us who to pay and when. They insisted on booking our guest house, but did not tell us where we were staying until the day before we left. When we called about this, they rudely said that we did not need to be worrying about this and someone would be at the airport to pick us up and take us somewhere safe. I think they expected us to travel to Ethiopia and not know where we were staying or be able to tell our family how to contact us. When we arrived at the airport, no one was there to pick us up and the reservations they made for us were only for two nights. We were left to find other accomodations. Upon returning home we had questions regarding our child's citizenship. We sent them an email and left a phone message. They never returned either message. 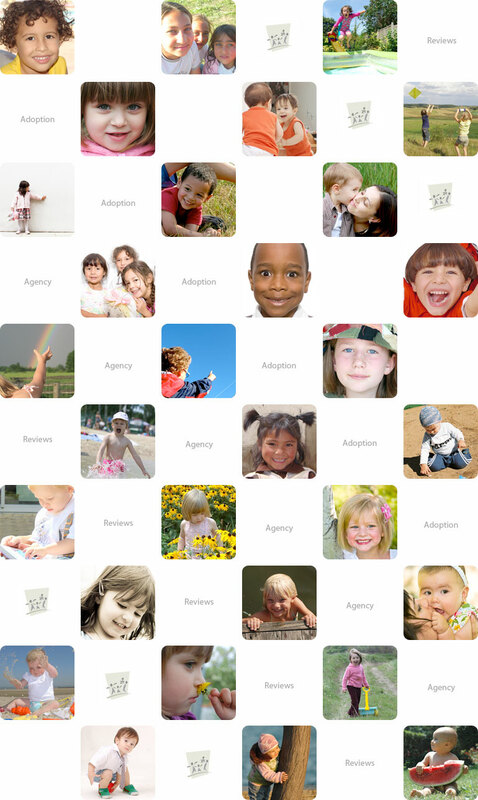 Problems will occur in almost every adoption, but this agency handled them unprofessionaly and in an uncaring manner. Reviews: Not recommended. They work with Hope Adoption Agency in St. Louis. This is their placement agency. We had little interaction with Hope.